I’ve honestly been pondering what scale I wanted to collect with The Force Awakens, either sticking with 1/18 or taking the plunge into the dark side with the “6-inch stuff. 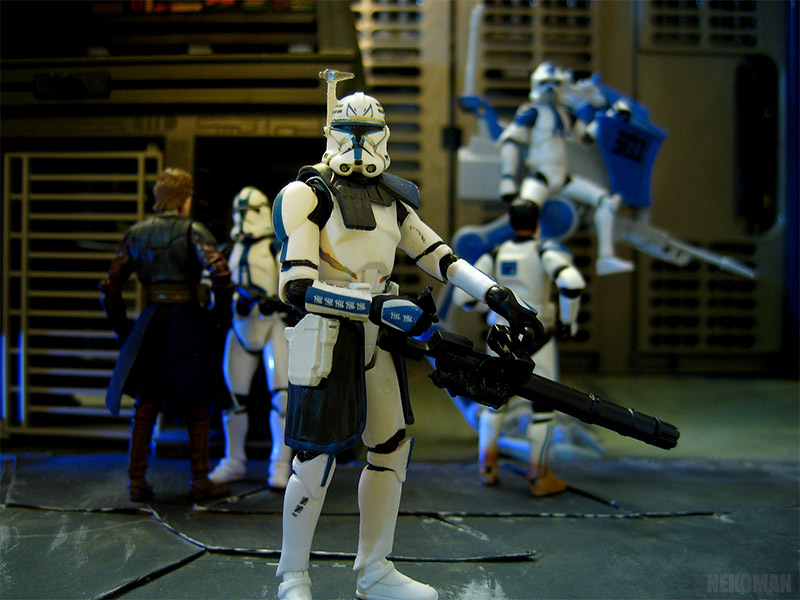 In the end of the day Star Wars doesn’t feel right to me unless it’s the classic “3-3/4 scale. 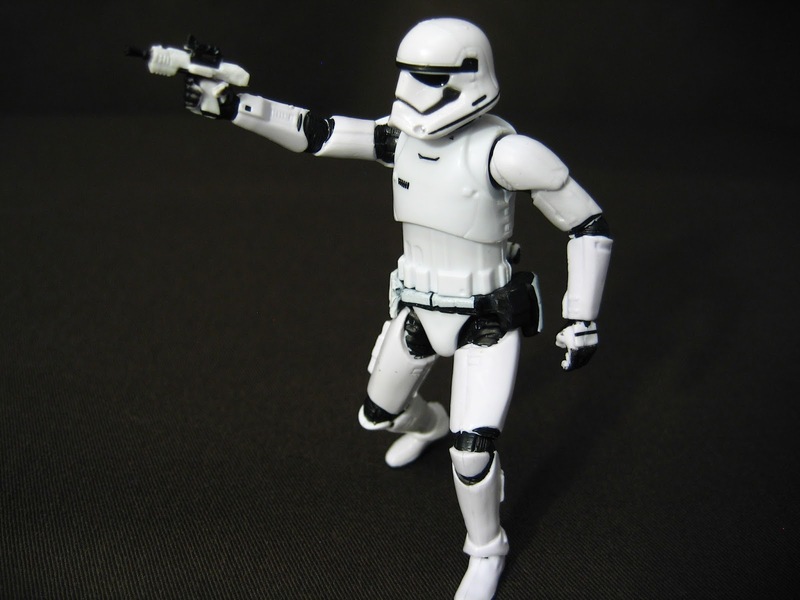 As such I’ve been mostly enjoying slowly accumulating the new super-articulated Stormtroopers from Ep.VII. 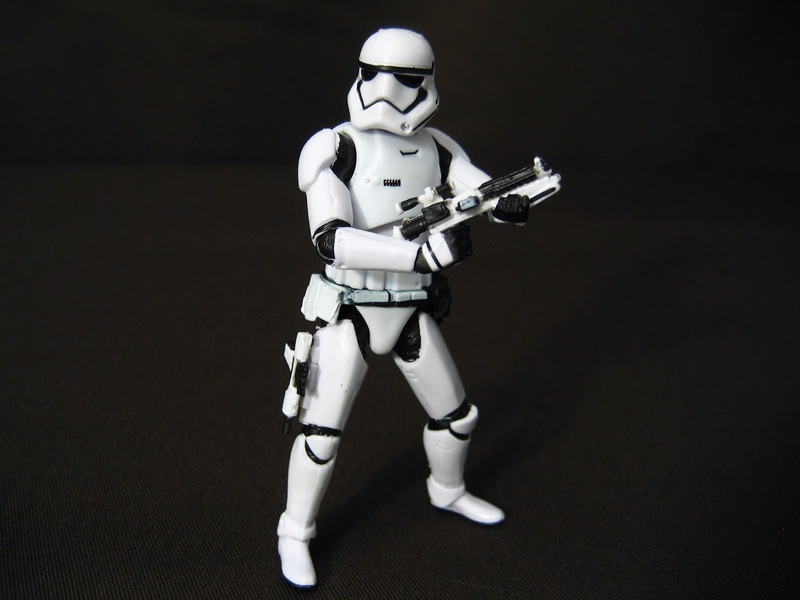 While I’m not too confident in the longevity of the Black Series “3-3/4 line, I’m still extremely pleased with the quality of the figures that have been coming out; the Stormtrooper is no exception. In fact, this is an extremely good figure for the first attempt at the design. It’s mostly accurate, has great proportions, and is even decent on accessories. Like his contemporaries however, the painted details are where this figure really falls short. The paint masks on this figure are all over the place, the inner suit never seems to be fully painted in the thighs and shoulders. 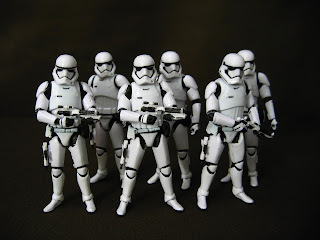 I’ve also noticed a lot of stray dots of black paint on almost all six of my Stormtroopers. It’s disappointing Hasbro couldn’t have presented better quality on a collector targeted line. On the subject of paint, it’s also worth noting that the brow of the helmet is incorrectly painted, as it should flow directly into the eyes like on the other Stormtroopers they’ve made. Nothing hard to correct though. 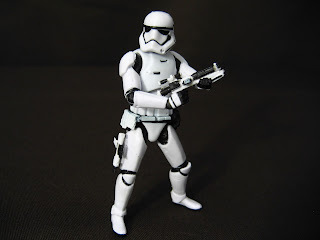 The figure features excellent articulation like we’ve come to expect from the Black Series and the Vintage Collection. The thigh joints seem a little restricted in their range of motion, but nothing that can’t be overlooked. This figure is very easy to get in nice action poses and looks great with his blasters. 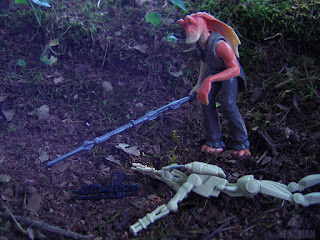 As for accessories, this guy come simply with his blaster rifle and pistol. An effective yet simple loadout, I think they could have included some additional pauldrons or body gear, but it’s fine enough as those can still be acquired from other 5POA figures. I very much like the look of both of the guns included, and it’s very nice that the smaller blaster can be stored on the figure’s leg. As always I have huge gripes with the way Hasbro goes about selling these figures, but at least I feel satisfied with what I’ve got (outside of the bad paint). 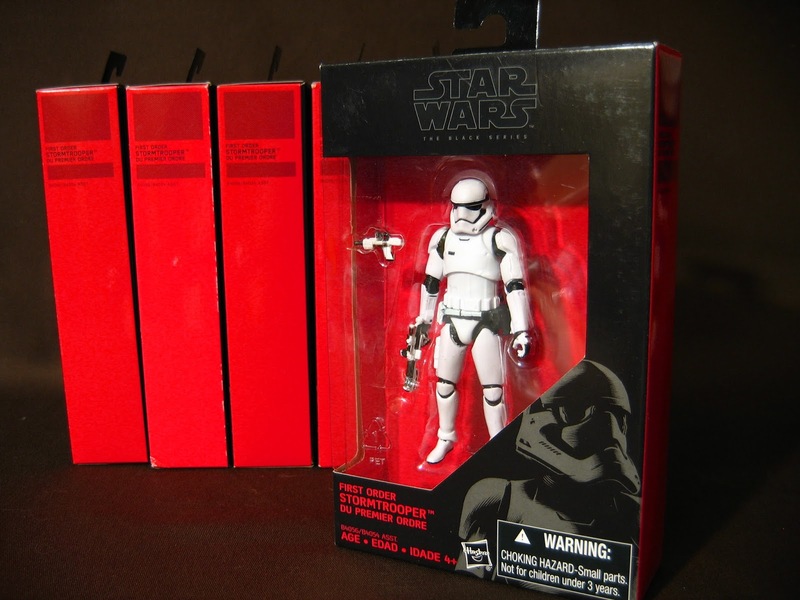 Here’s to hoping the Black Series “3-3/4 line doesn’t die any time soon. With the toys in stores and the movie only a few weeks away from theaters, there’s a lot of obvious things to be excited about as a Star Wars fan. I however, am not one for the hype, but I do have some expectations that I find interesting to contemplate. 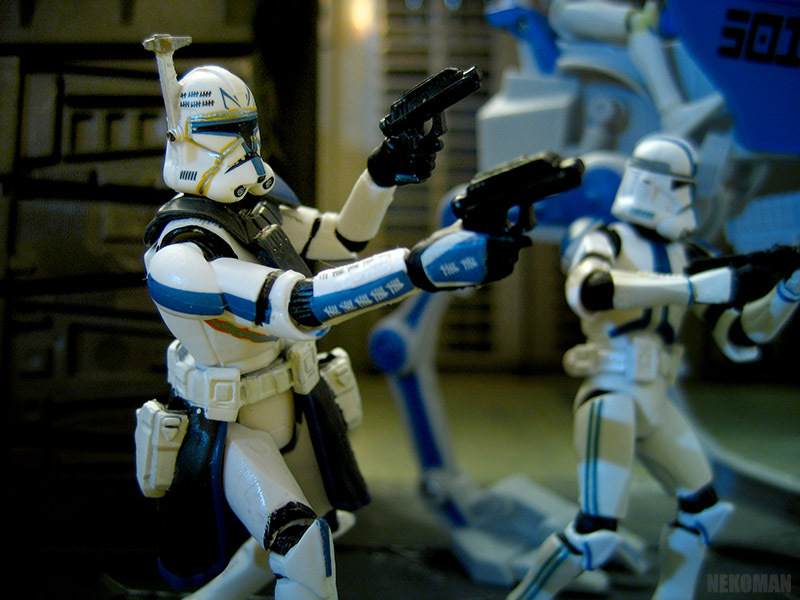 With every Star Wars film, fans tend to set their expectations astronomically high. At a time, people even found Return of The Jedi to be the weakest film before the Prequel Trilogy. Then, those films came along and with them, an absurd amount of hype that only let people down upon seeing them. The Force Awakens could be an excellent film, but like with the other installments, it’ll be more interesting to see how we feel about the film after time rather than while it’s new. 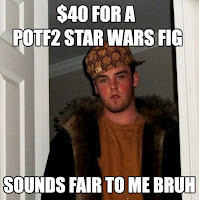 Force Friday? 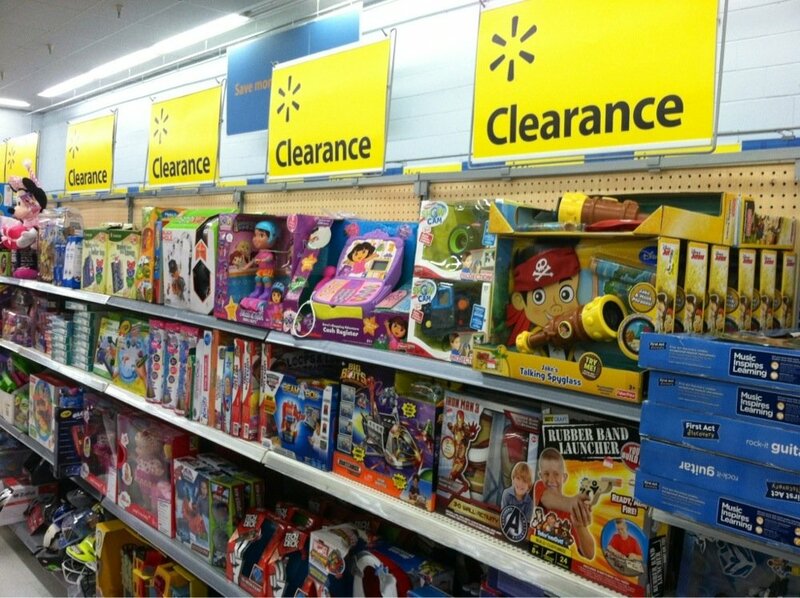 No way man, I’ll be doing my shopping from the clearance bins. Well, not all of it, but it’s obvious Hasbro will have to make more product than they can sell, so that way there’s plenty out there while the movies are hot. Come next summer, I expect there will be a good amount of stuff at lower prices, which for customizers, army-builders and the like is surely a good thing. This one goes with number two, but man will it be funny to watch. 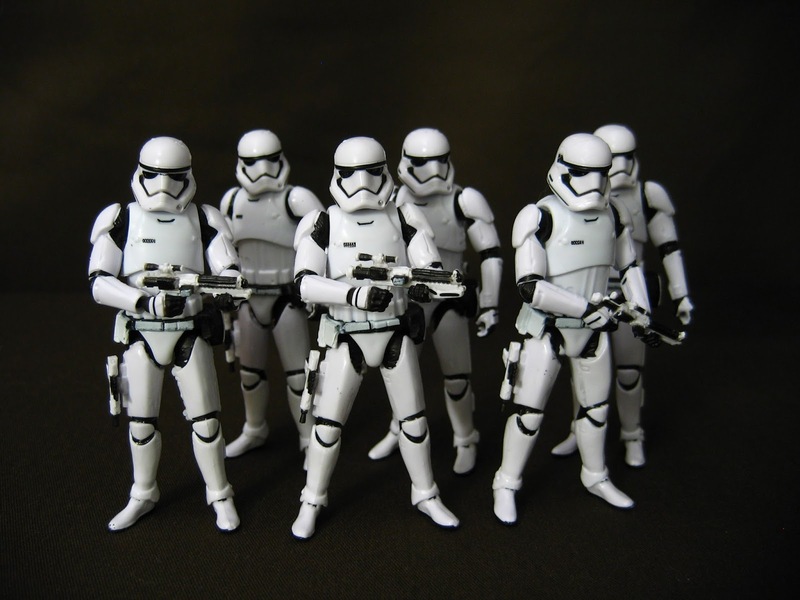 A lot of folks are already hoarding up Star Wars product to resell for perceived “big bucks” on eBay, but let’s face it: Hasbro’s going to make a lot of toys. Almost none of this stuff will be rare in time, and these folks will be trying to sell these things for at least what they paid for years. 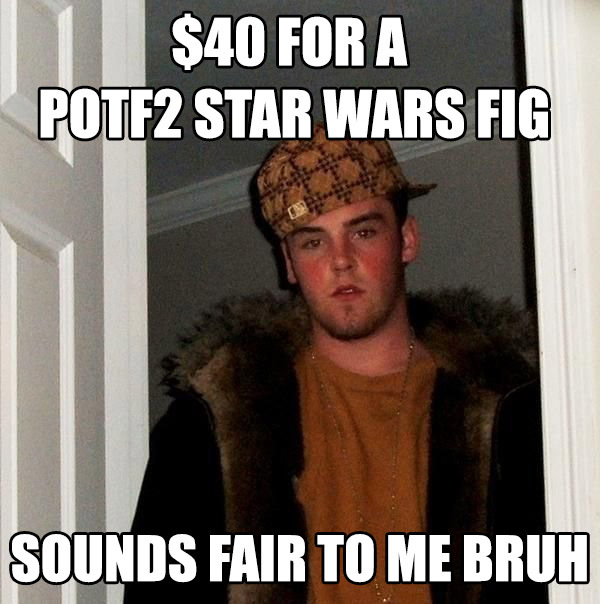 Not something I usually hunt for, but a lot of Star Wars branded items will be flooding every area of western society. Fast food toys, branded food, bath products, coin banks, anything you can think of. It will only be while this movie is new that you will be bombarded with so many strange or unusual things to have Star Wars slapped on them. To me, this is a fun thing to experience, as even if I don’t care for what’s out there; it only so often you will see so much of it. There’s a whole generation of kids out there who’s never seen or experienced Star Wars before. At least not in the way that generation prior experienced the films with the Original Trilogy and the Prequel Trilogy. There’s not a lot of entertainment that truly is so timeless with people young and old who keep coming back to this franchise. With these new films, Star Wars will continue on as something that’s not just for the old and nostalgic, but something that everyone knows and can relate to each other with. Only Star Wars can really do that. Most action figures couldn’t conjure a way of giving me the bittersweet feelings this figure does, but this Captain Rex truly leaves me with mixed feeling that are beyond what this figure alone can help. Going all the way back to 2013, Hasbro announced the Legacy Collection line that would be the main focus that year. 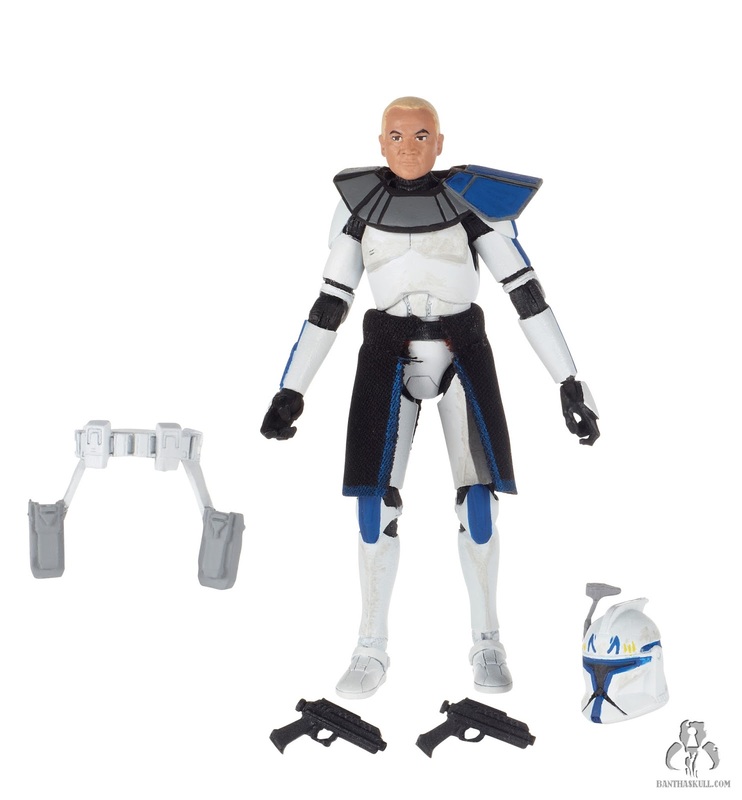 A lot figures were revealed either through leaks or officially, and one of those figures was a much demanded Captain Rex in a realistic style. This is where the real kicker about the Black Series Captain Rex comes in: Hasbro promised us the Legacy Collection figure, and gave us one that was totally different two years later. 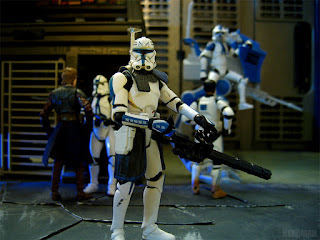 There’s really nothing wrong with this Captain Rex; on the contrary I like this figure a lot as well. It’s just that when I look at it, I feel like this was a bait-and-switch by Hasbro, or almost some kind of consolation. It’s not the same figure at all. The Rex we were promised was based on his Phase I armor, with a removable helmet and a soft-goods skirt. We still haven’t gotten that figure, instead we were given one that’s almost totally different in it’s place. With that all said, this is still a pretty good little figure in it’s own right. It’s pretty common that figures with non-removable helmets have sharper sculpts, and although I feel his helmet’s a bit small, it looks really detailed. Generally speaking the detail on this figure is astounding, with little marks and details painted all over the figure. His articulation is very good, though disappointingly the plastic skirt they opted for in favor a fabric one in far more restrictive and binding. I feel like this was ultimately a result of cost cutting more than anything else, a shame given the high prices these figures retail for today. The figure doesn’t even include his chaingun he’s often seen using, which is regrettable. First, I've got to say I'm no fan of Episode I. Actually, I'd say it's pretty much the worst Star Wars film that's been made. I'm not hyped for the Force Awakens and yet my expectations are that it will be at least better than that film. But with that said, Jar Jar Binks isn't really what made the movie bad. 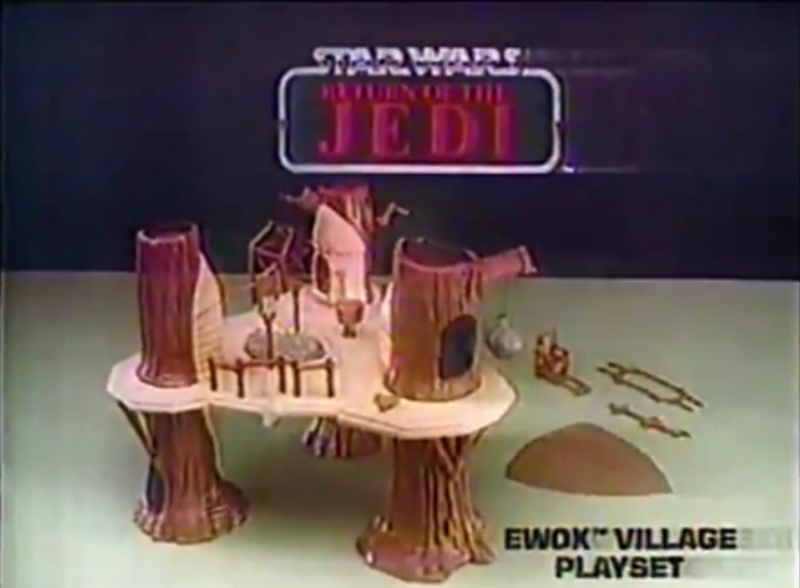 When I was a kid, I had a fledgling interest in Star Wars. TPM came along and more or less killed it, but I did still appreciate a few aspects and characters from the movie, even back then. Among what I liked was actually none other than Jar Jar. It really wasn't for much more of a reason than him being a silly, annoying character that everyone else hated, so it made me want to like him. I was always a bit of a troll like that. 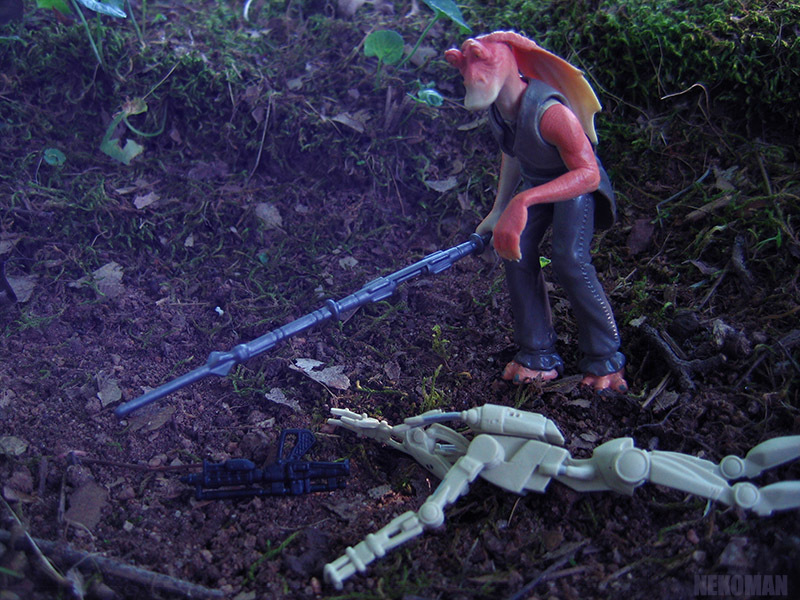 This Jar Jar figure is surely not his best. The sculpt and pose are both okay, but I find he doesn't have much detail or definition to be seen. The character design really doesn't provide much to work with, but from the neck down this figure has very little detail. Anyways, here's to hoping Episode VII will be light-years better than Episode I! Hard to imagine that at one time there was virtually just one pilot figure made for all of Star Wars, that figure being X-Wing Pilot Luke. This figure is a fine example of Kenner quality however, which does make me wonder if this figure was the only pilot we really ever needed. This figure has a lot of detail both sculpted and painted. From the buttons on his chest-box thingy to the various belts and straps adorning the figure. You can even see the tip of the helmets visor just above Luke's brow, which is some fine work. Speaking of detail, the helmet's complete with Rebel symbols and a red stripe going down the center. I always have liked the Rebel buckets for some reason. 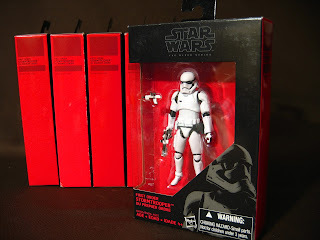 The only problem with this figure is also another element that makes it rather nice: he doesn't resemble Luke much. There's not much on the figure that makes it blatantly apparent this is Luke Skywalker. Which is good, because that more than makes him a good army builder. I'd say it'd look fine to have a dozen of these running around personally.